By the late fall of 1630, the Black Plague had descended upon northern Italy. The prentice Magistry of Public Health, centered in Florence, took steps to contain and combat the scourge. 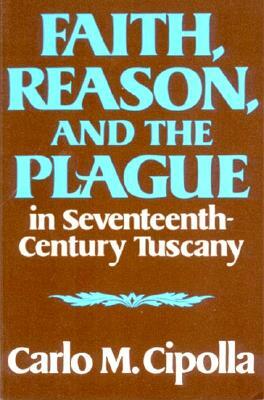 In this essay, Carlo Cipolla recreates the daily struggle of plague-stricken Monte Lupo, a rustic Tuscan village, revealing in the vivid terms of actual events and personalities a central drama of Western civilization - the conflict between faith and reason, Church and state.